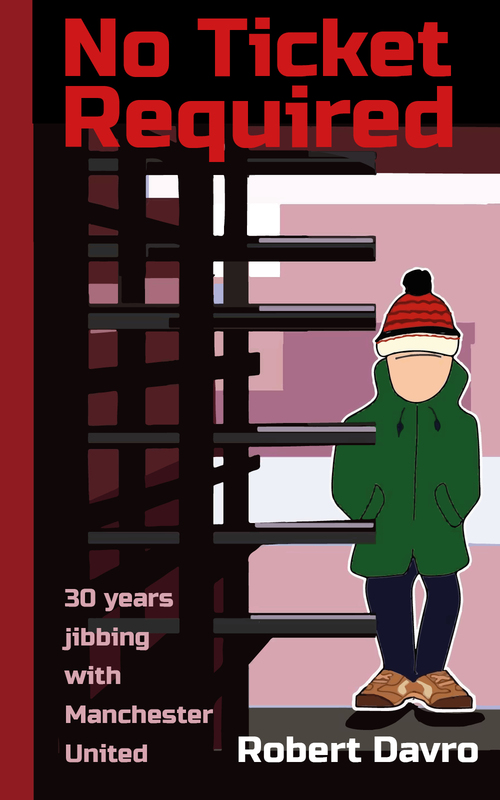 A story of jibbing the turnstiles and the trains to go to the match. From jumping the gate to simple pass-backs, elaborate scams and fake tickets. A roller-coaster ride following Robert and a group of mates from Reading to Rome, from Manchester to Monaco, from Bournemouth to Bristol. Crawling under a turnstile at Aldershot to full corporate hospitality at the Stadio Olympico for the champion’s league final in Rome and a free flight to Barcelona. Our tale starts in the 70’s and ends in Stockholm on a memorable night in May. As ticket prices increased dramatically over the years and they became harder to come by, Robert Davro had a decision to make. To stay at home or to go to the match and jib in. This is a story of how he spent 30 years following his team and the lengths he had gone to in order to get in. If you love a trip down memory lane, standing on the terraces, 80’s casuals, Italia 90, overnight trains and transit vans. It’s not all about the match its getting there, the characters you meet, the strokes you pull, the occasional skirmish with the locals. An honest and often amusing journey at home and abroad with Manchester United and a couple of chapters covering the 80’s with AFC Bournemouth. On sale today as an ebook HERE.